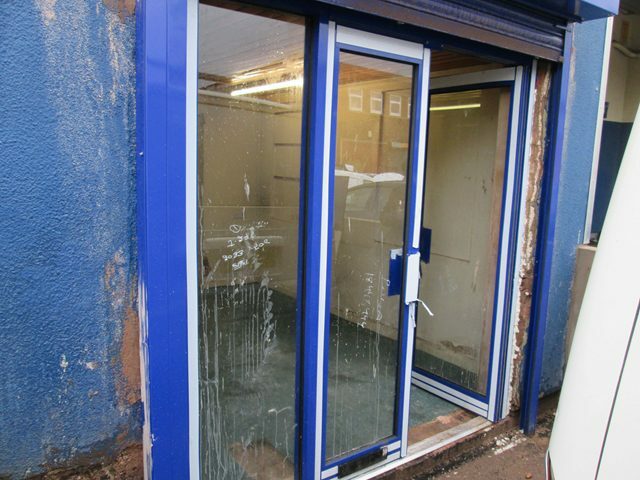 Midland Housing Ltd are proud to present this lock up shop/unit located on Cherrywood Road, Bordesley Green. 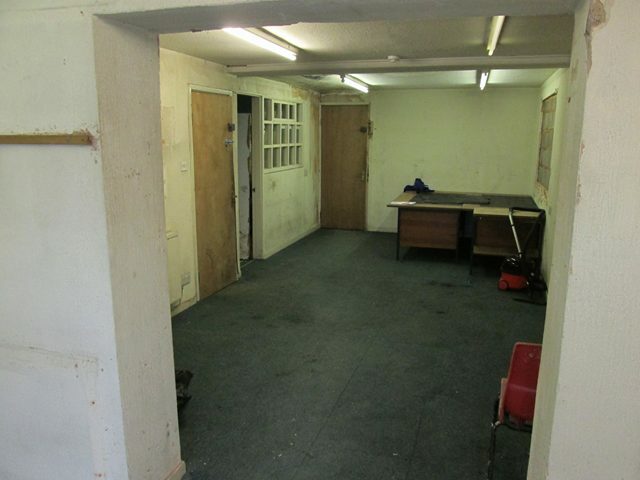 This property consists of shop floor, storage room. The competition is limited in the immediate area, and combined with the many businesses nearby, this is the perfect opportunity for an investor to develop. 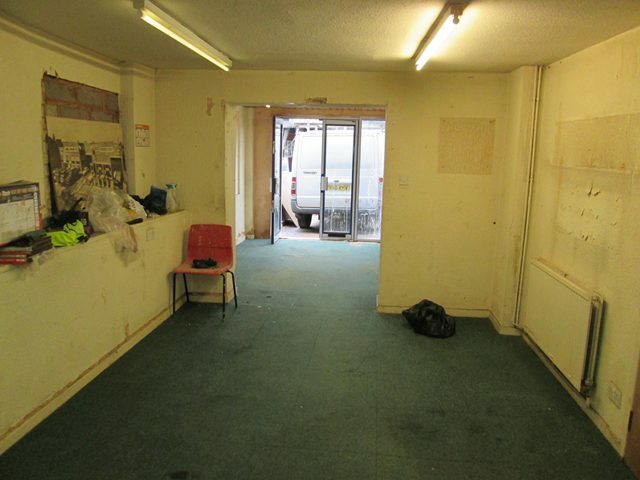 There is approx 400 sq ft of shop floor available. Lock up shop to let, Unfurnished. The property is situated on Cherrywood Road, Bordesley Green approached from the main Bordesley Green Road B4145, which is easily accessible from M6, M42 and M5 on the motorway. It is located close to the Birmingham City Centre in an established location. 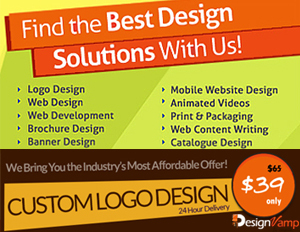 It is placed ideally for all communications both nationwide and to all major cities. 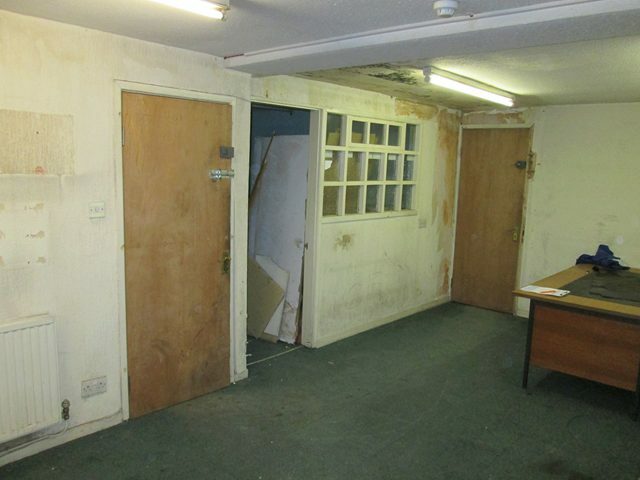 The property is considered suitable for office and storage use.  All interested parties are to make their own specific enquiries directly with the Local Planning Authority as to their intended use. 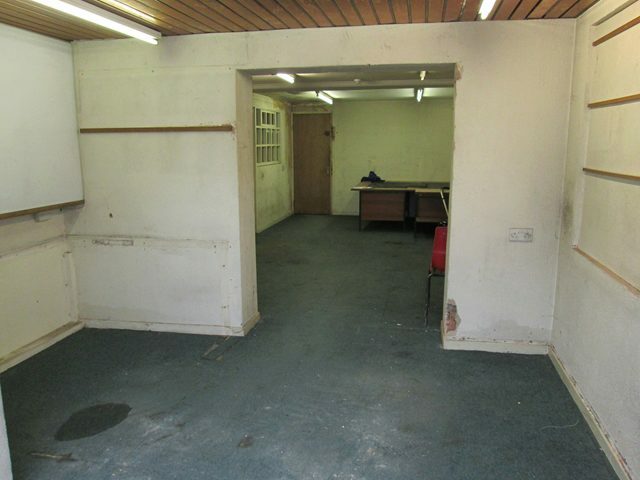 There is a great deal of potential in the property and can be used for many trades including a, workshop, office and storage units.